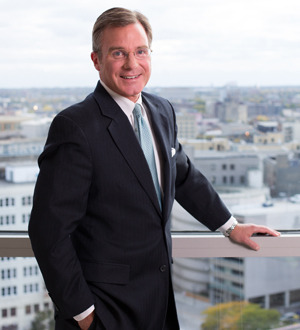 Chris chairs the firm's Corporate and Business Law Team at Davis|Kuelthau. He is experienced in real estate, land use, zoning, construction, corporate regulatory, and environmental law. Chris understands how to approach the goals and challenges of businesses and institutions in ways that overcome those challenges and meet those goals in a cost effective manner.